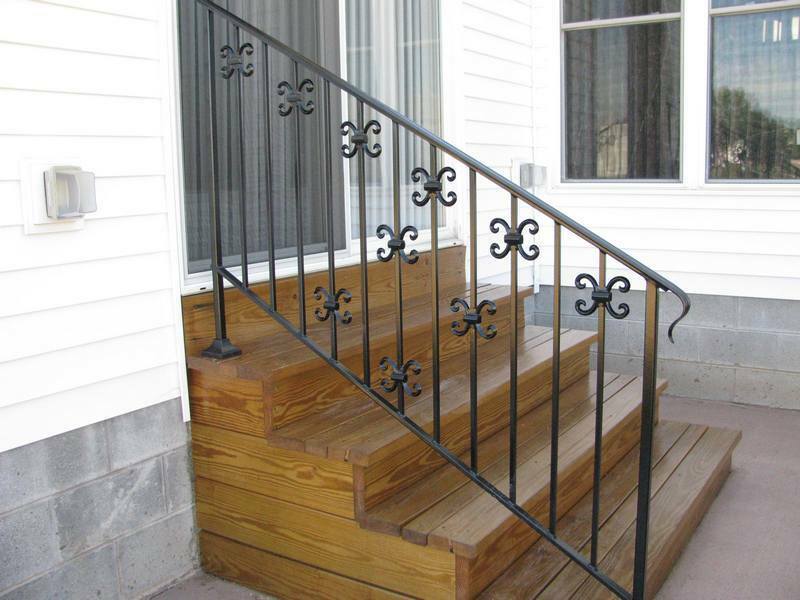 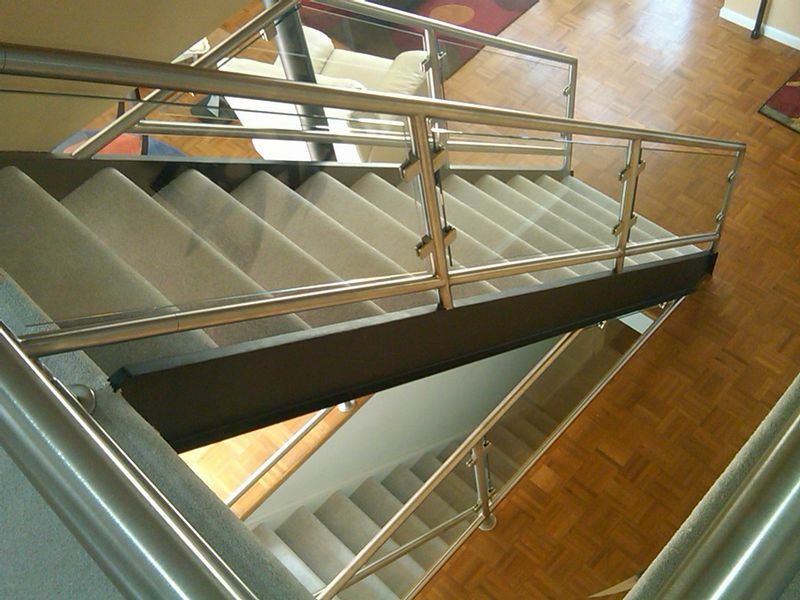 elcome to HandcraftedWroughtIron.Com the official website of Residential Railing and Fence Company. 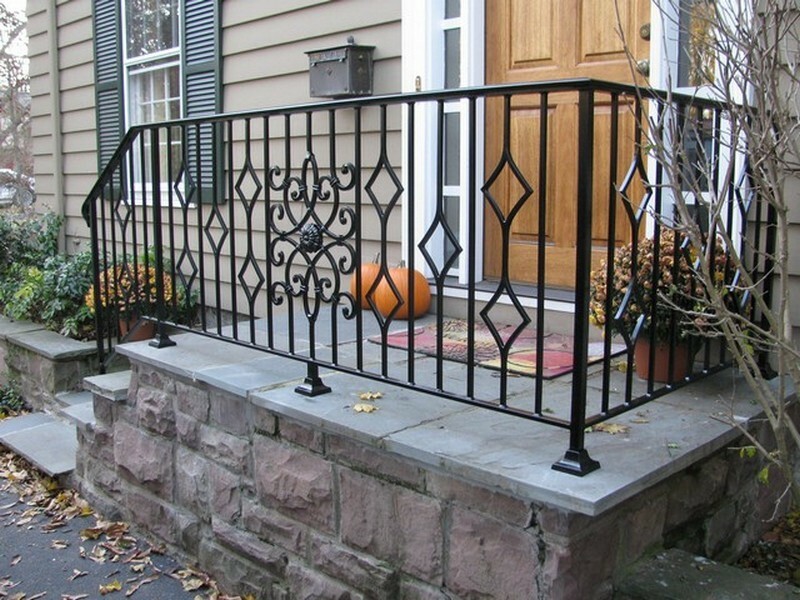 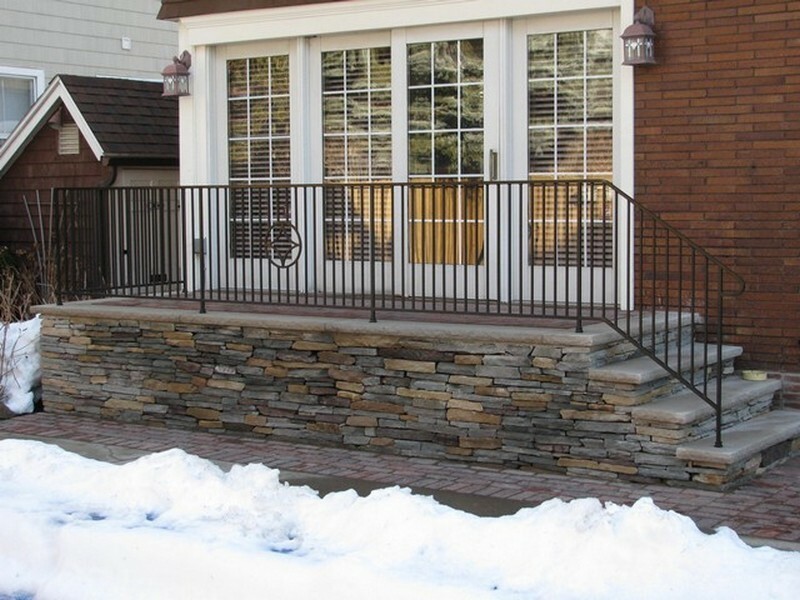 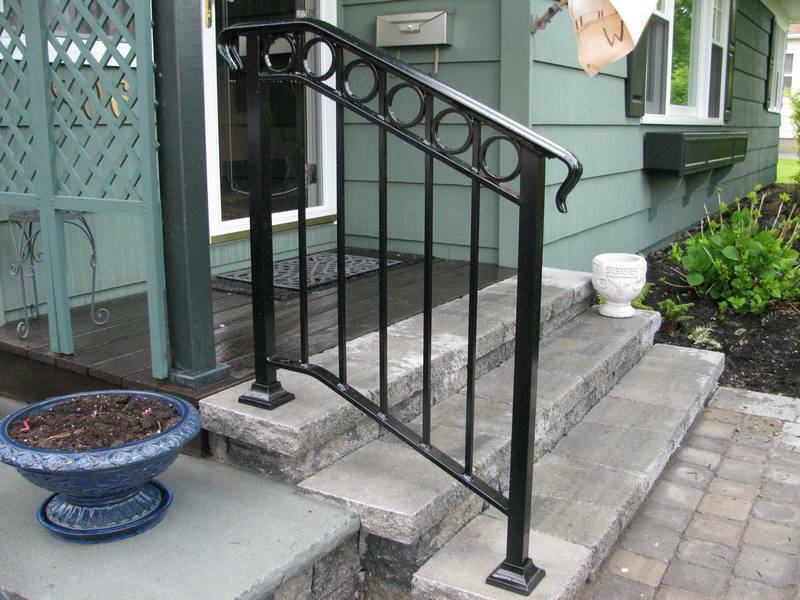 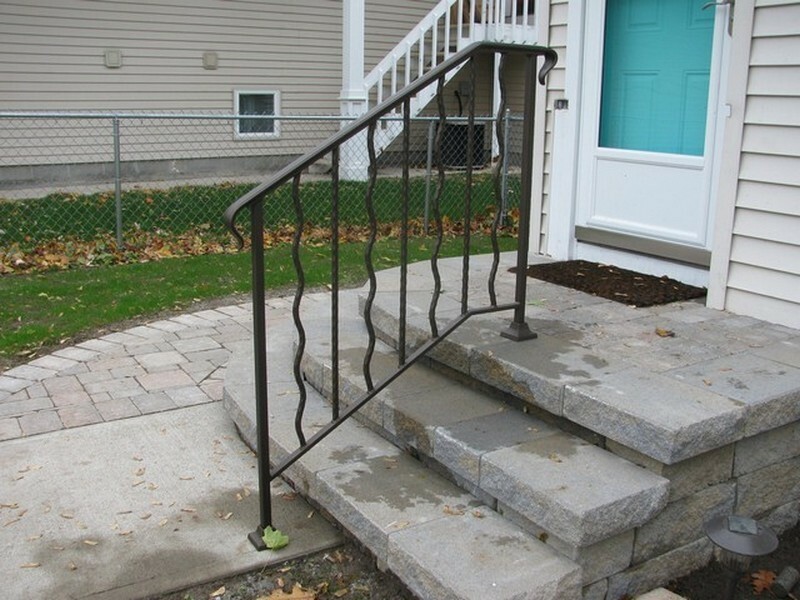 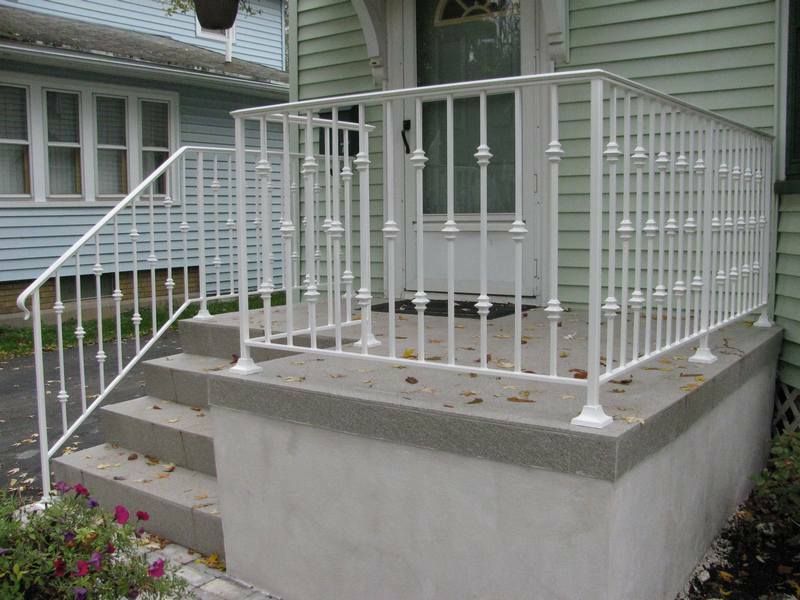 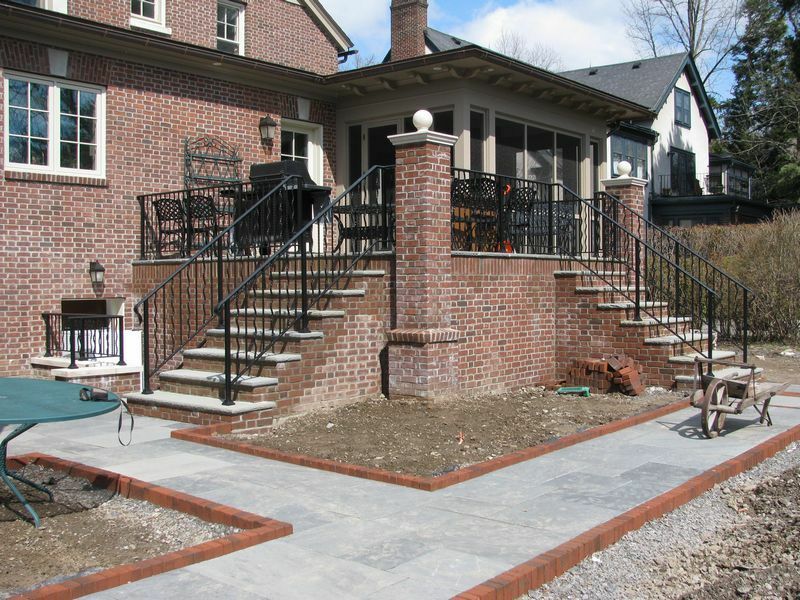 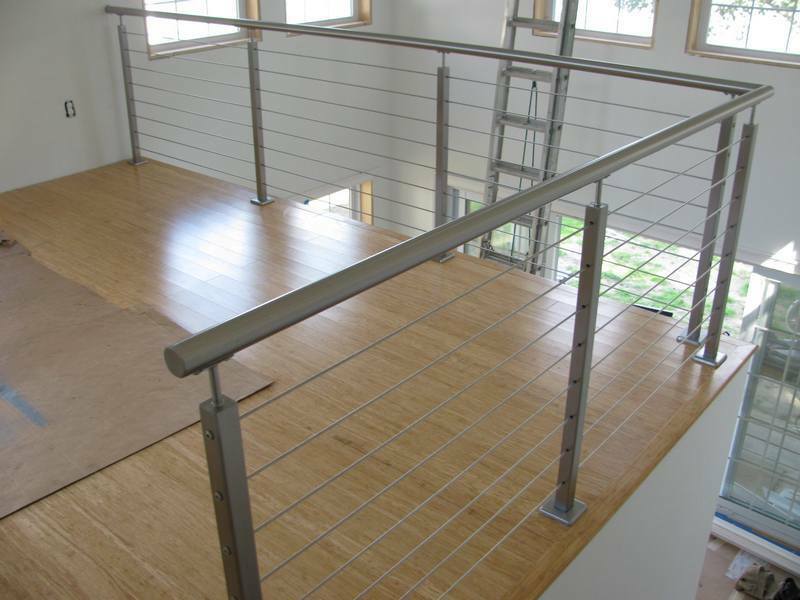 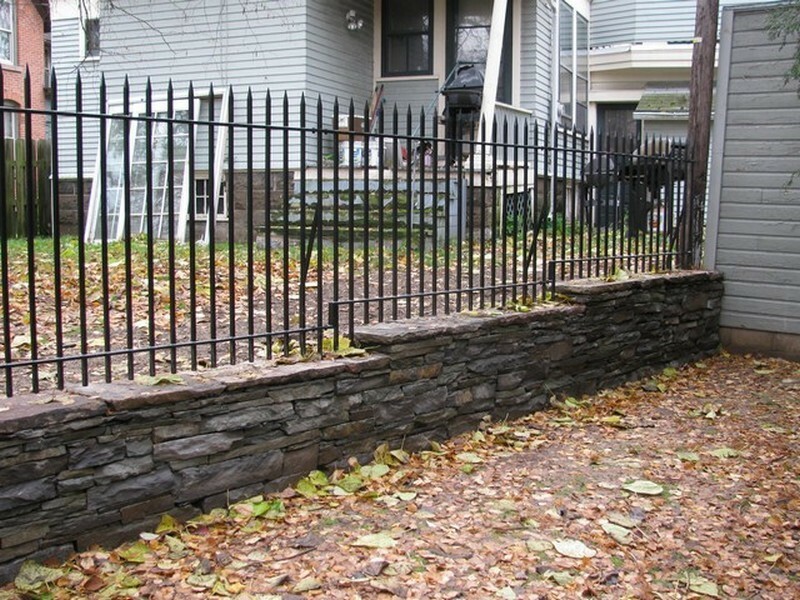 We serve Rochester NY and the surrounding regions with our exceptionally crafted railings, gates, fences and related products. 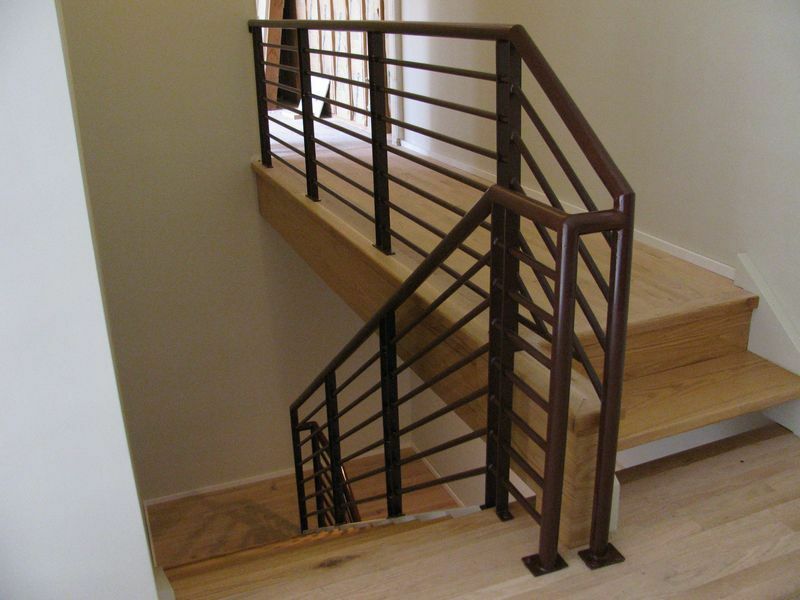 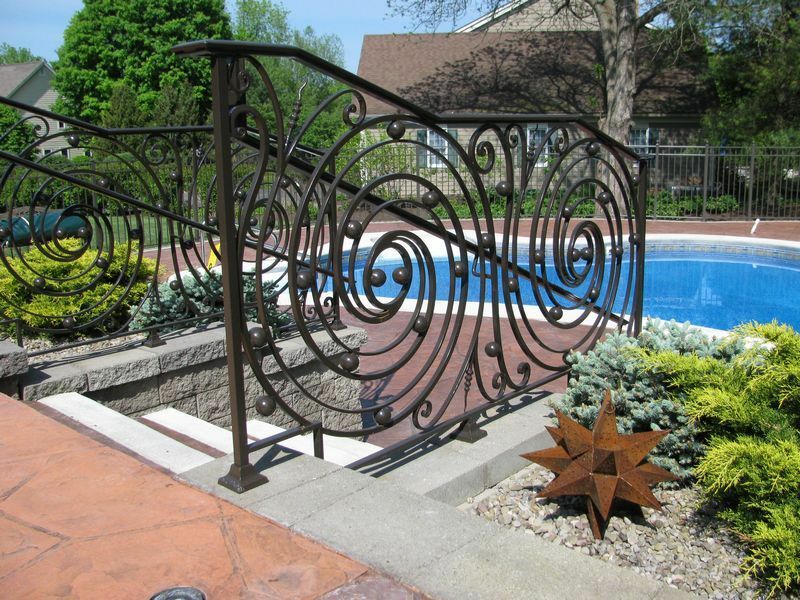 We work with a variety of metals including wrought iron, stainless steel and others. 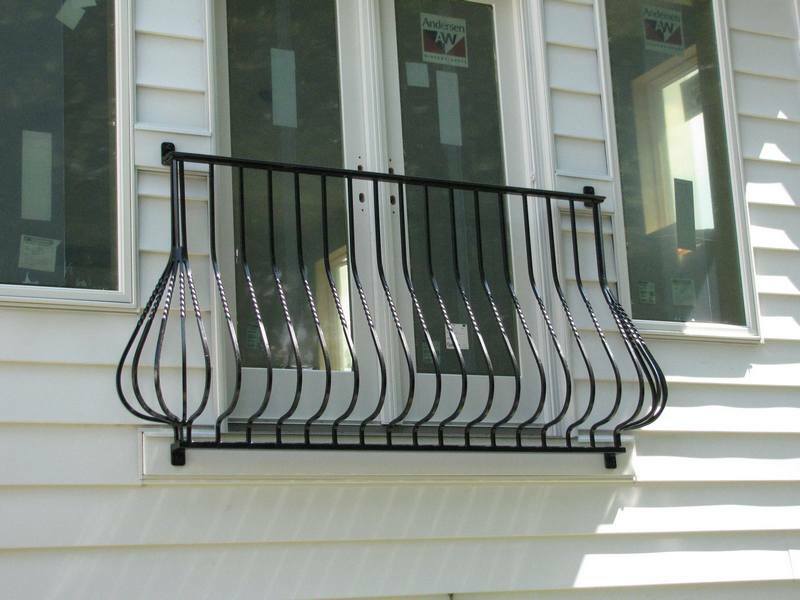 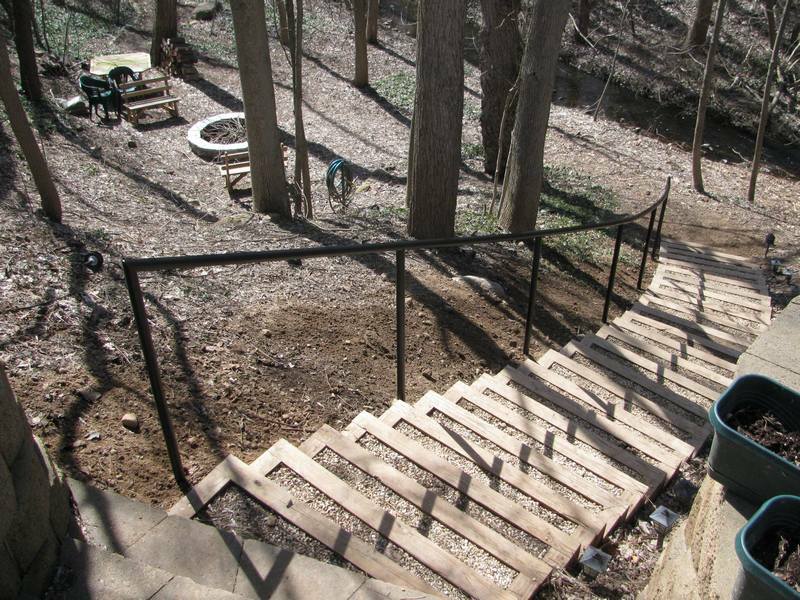 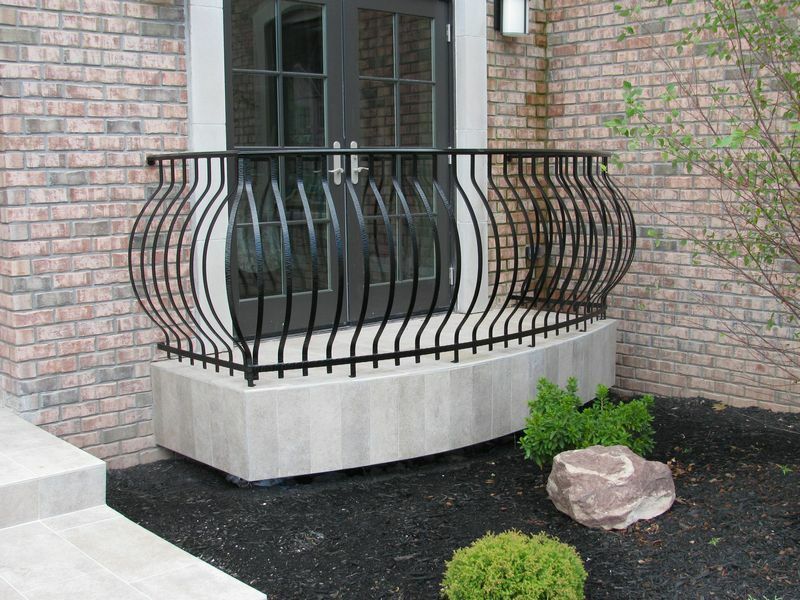 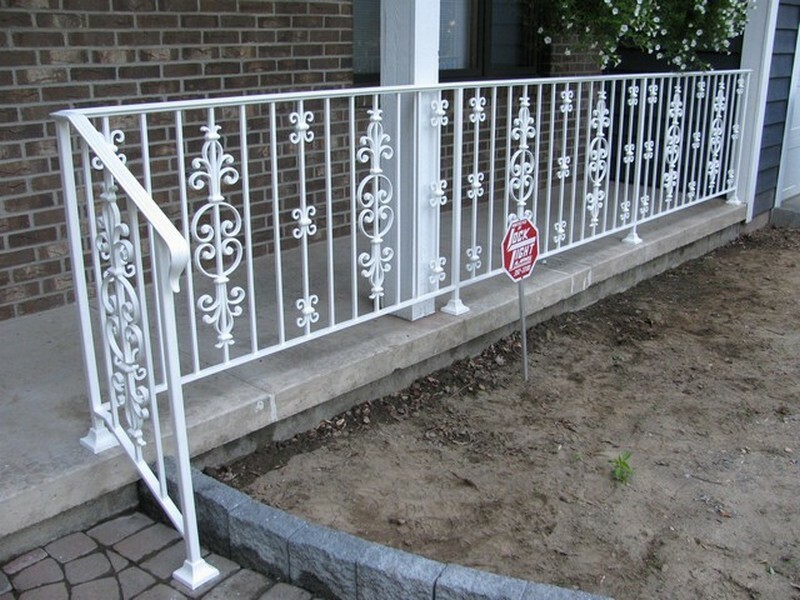 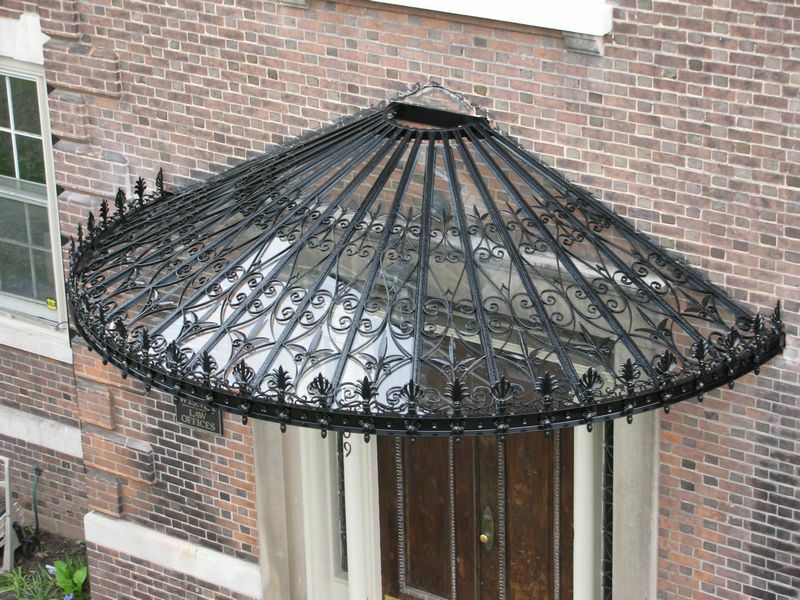 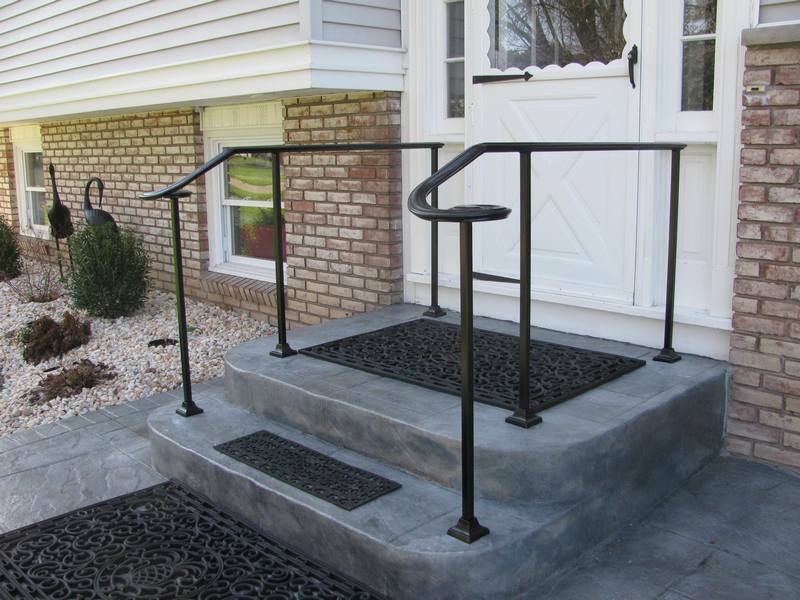 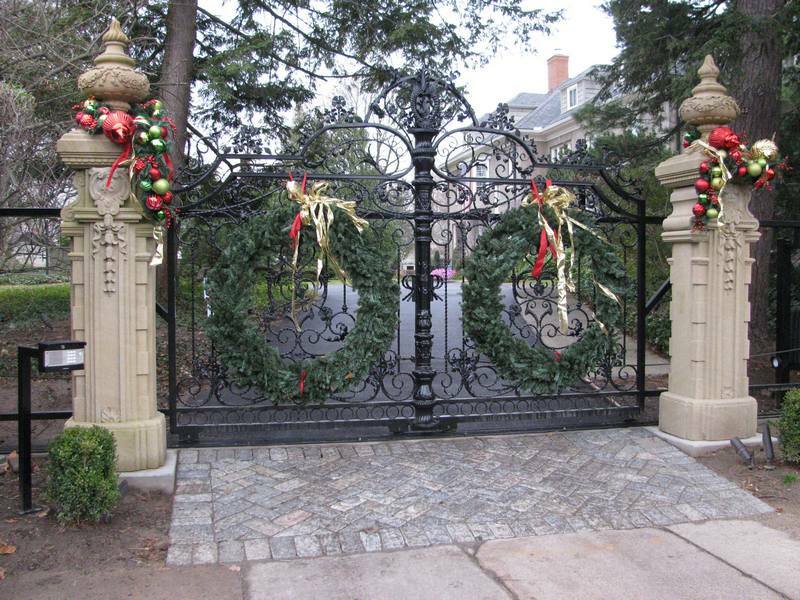 Our craft includes everything from your basic wrought iron railings to historical restorations. 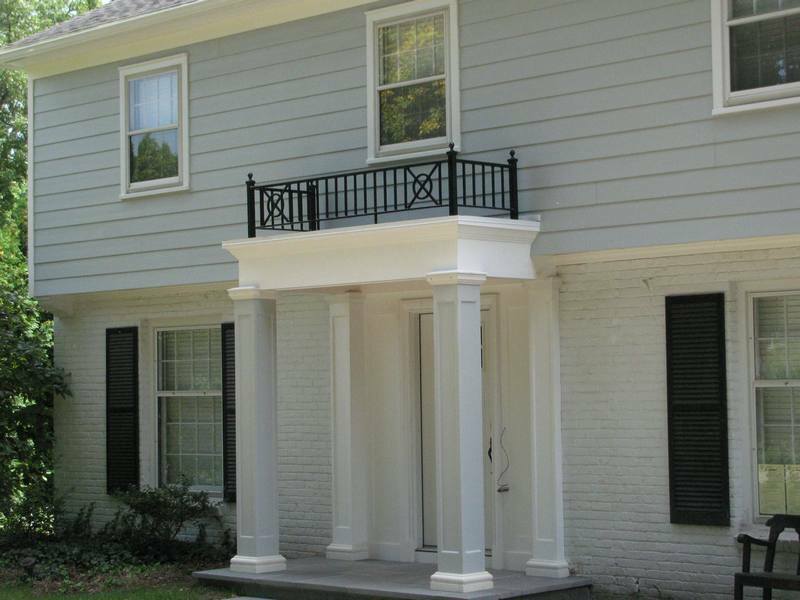 Our work can be found thru-out the entire region from landmark buildings to contemporary homes. 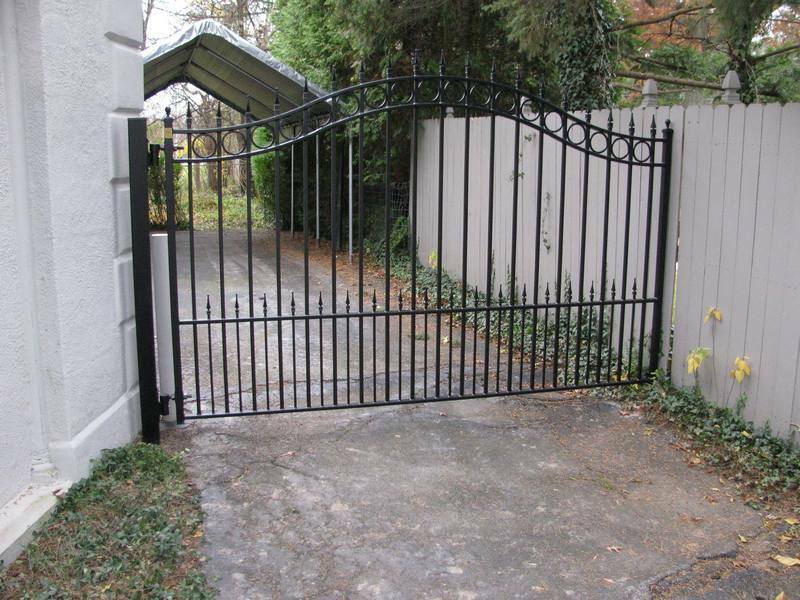 Please enjoy your stay and should you have any questions about your next railing, fence or gate project feel free to call or email us.